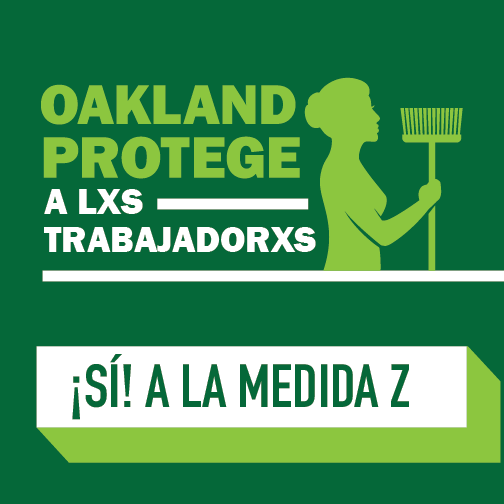 Oakland’s hotel workers are speaking out against sexual threats and assault at work. And they’re organizing to pass Measure Z, the Time’s Up Oakland initiative. But they need your help! 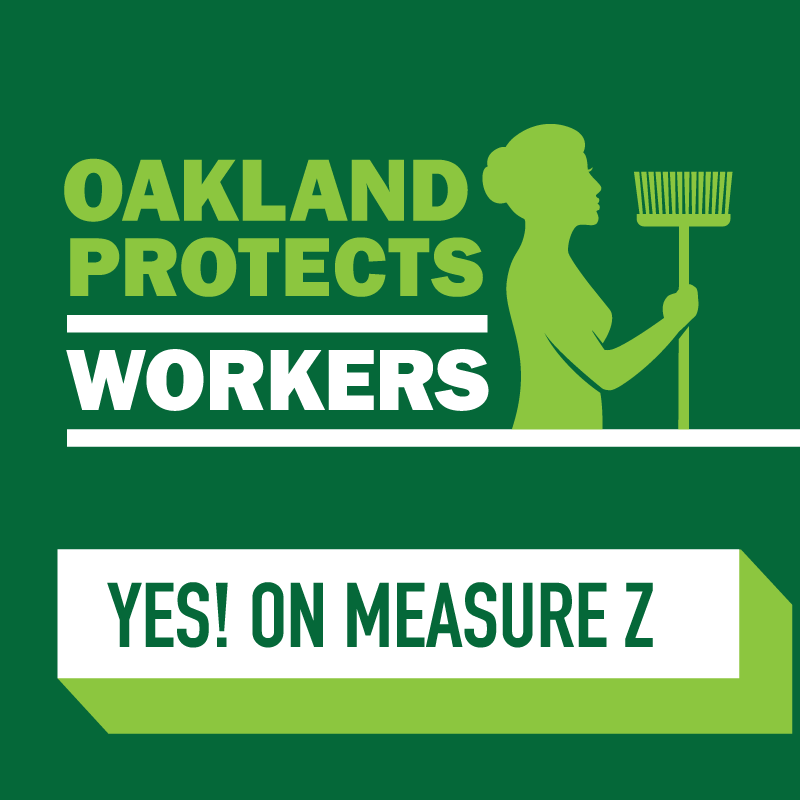 Spread the word about Measure Z today! Click here to find sample posts and save the images below to share on your social media accounts. Make this your profile Photo! Use this in a Facebook post or tweet!